Ÿnstitute is a 18,000-square foot facility housing Ÿnsect’s headquarters and R&D center. 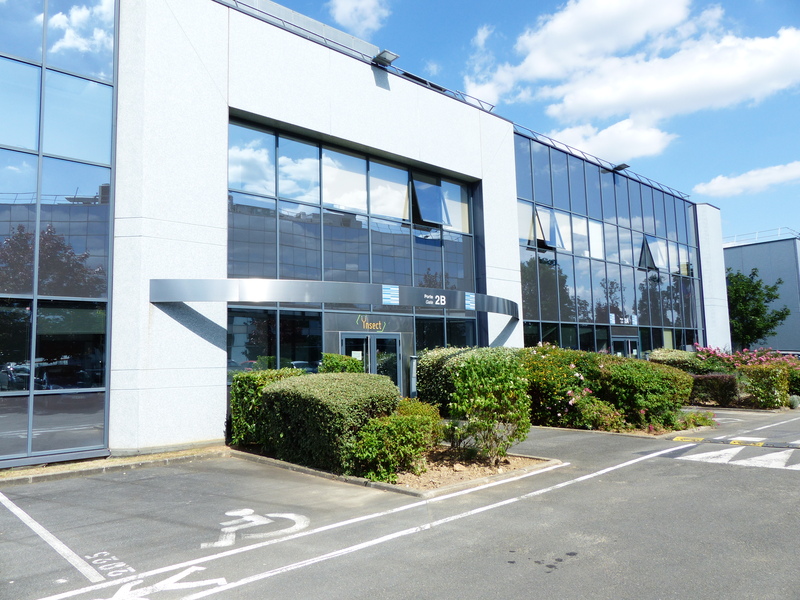 It is based at Genopole, the first French biopark located in Evry, near Paris. Ÿnstitute is the world largest private insect research center. 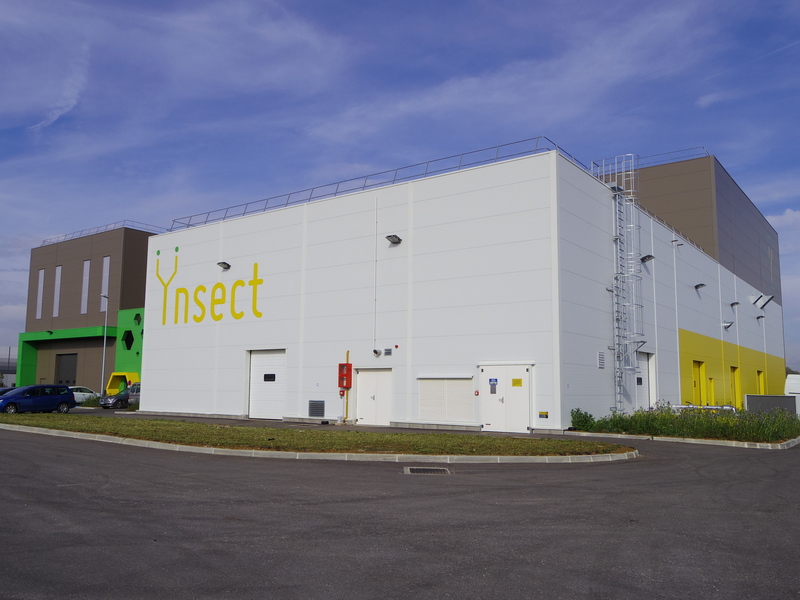 Ÿnsect recently built Ÿnsite, a demonstration facility designed to produce insects at large scale. Equipped with the latest patented Ÿnsect farming and transforming technologies. The site next to Dole in Burgundy-Franche-Comté is hosting our first Farm-Hill – insect vertical farm – dedicated to pet food applications.